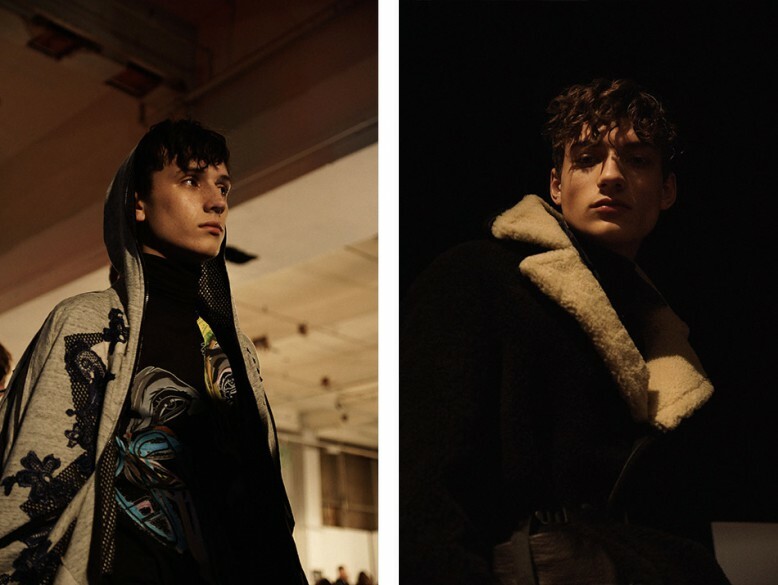 Photographer Alin Kovacs takes us behind-the-scenes at the James Long show, to capture the pre-show lineup. 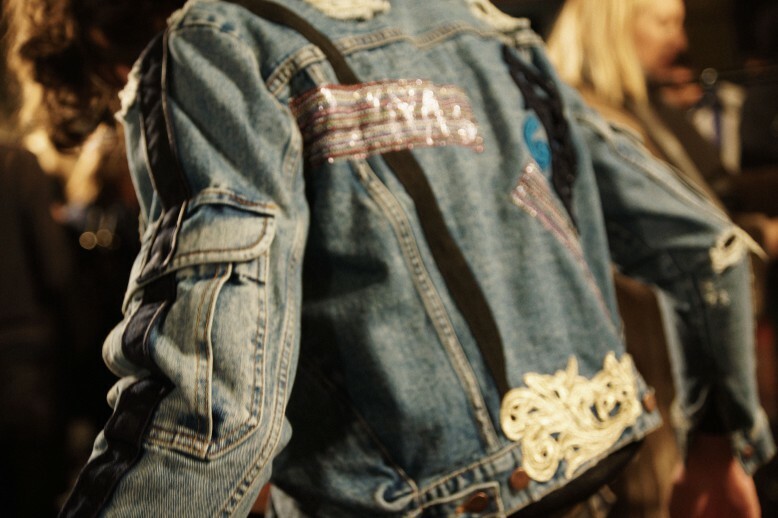 With models clad in strapped, deconstructed and embellished pieces, Schön! 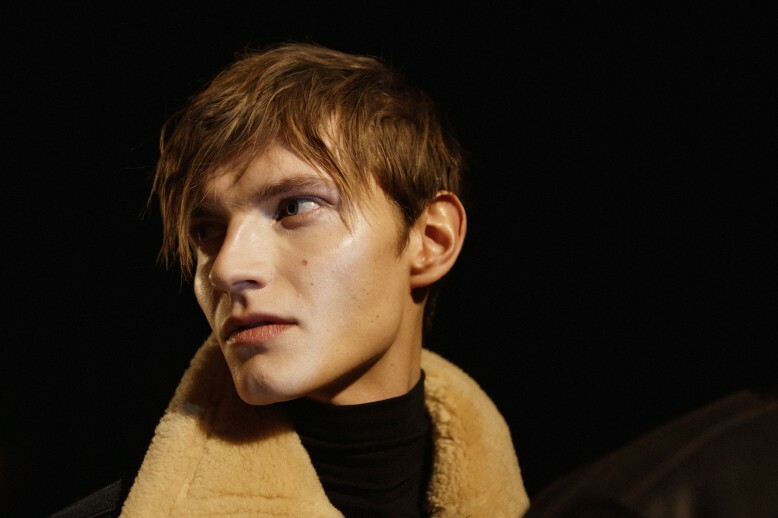 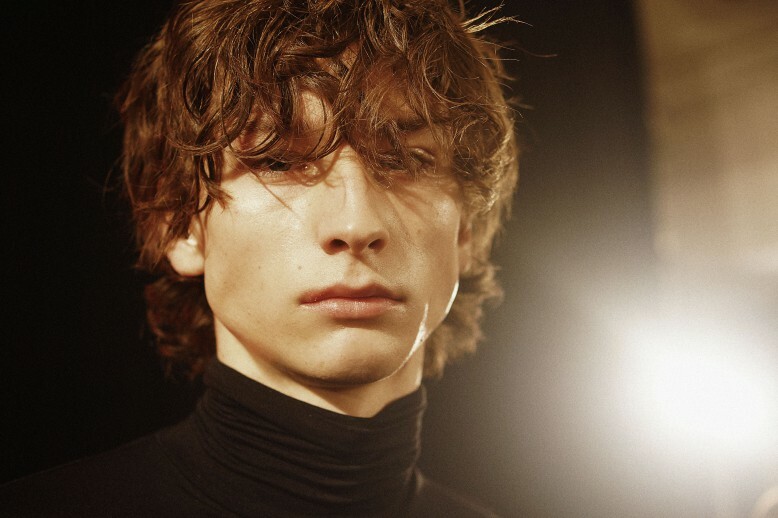 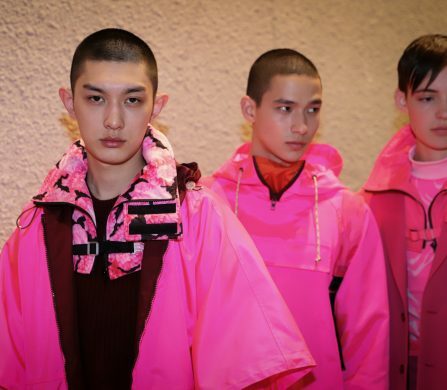 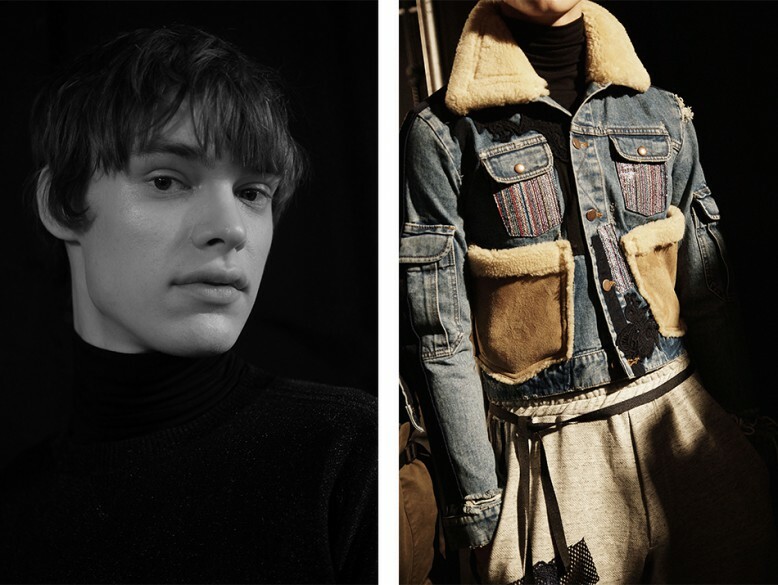 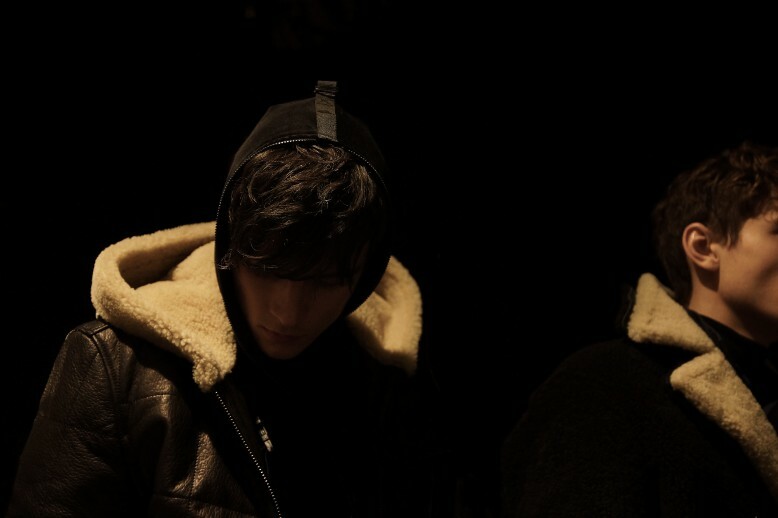 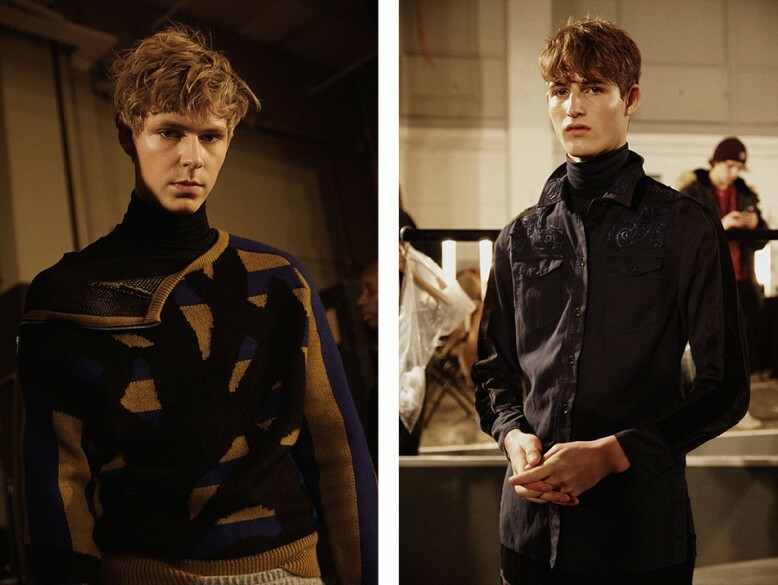 takes you backstage just moments before the Autumn/Winter 2015 collection was showcased.